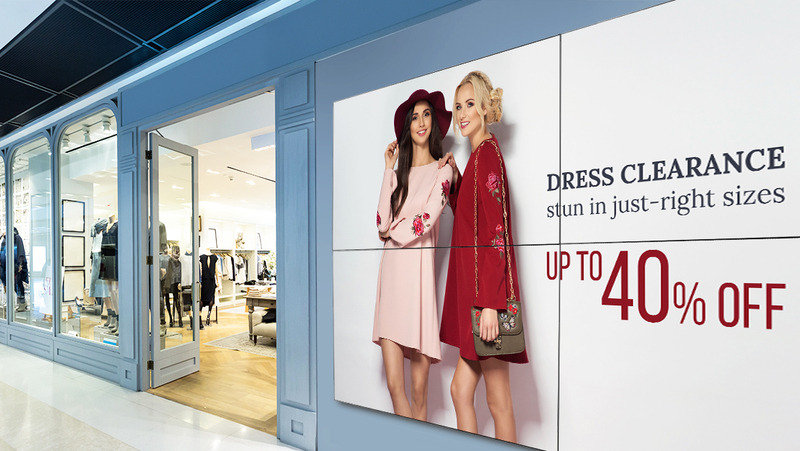 Save on a complete video wall solution! 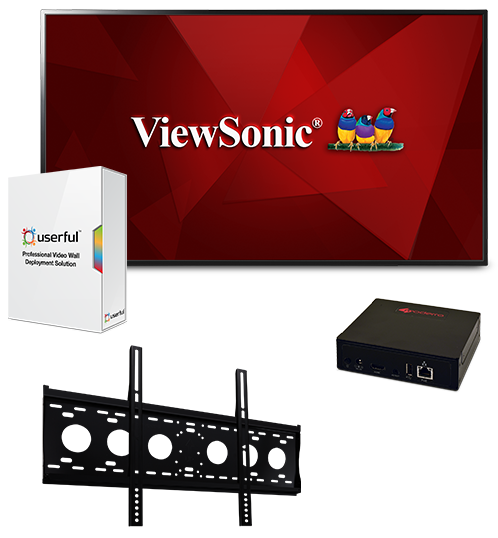 One easy price includes 4 select ViewSonic® Commercial Displays and wall mounts, as well as video wall deployment software or media player. With included wall mounts, installation is easy. Start with a simple 2x2 setup, or tile an unlimited number of displays to best fit your wall space.